Senior Man Visiting Hairstylist In Barber Shop. Stock Photo, Picture And Royalty Free Image. Image 64798107. 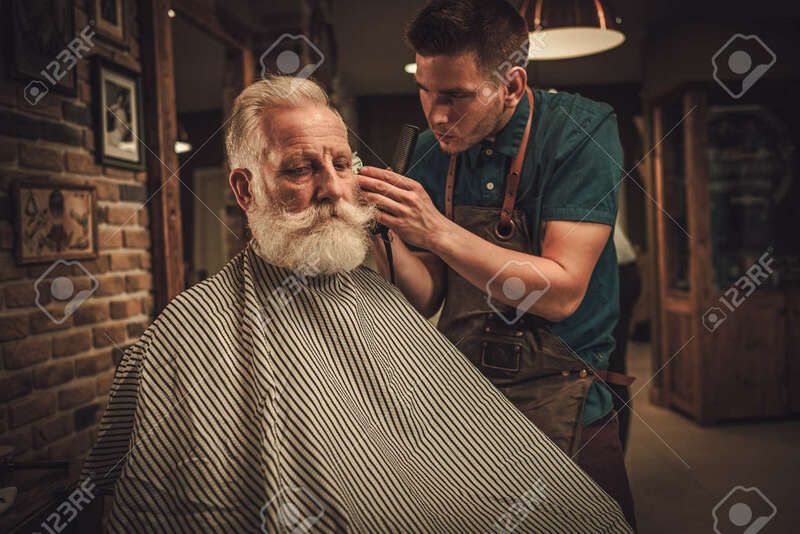 Stock Photo - Senior man visiting hairstylist in barber shop. Senior man visiting hairstylist in barber shop.